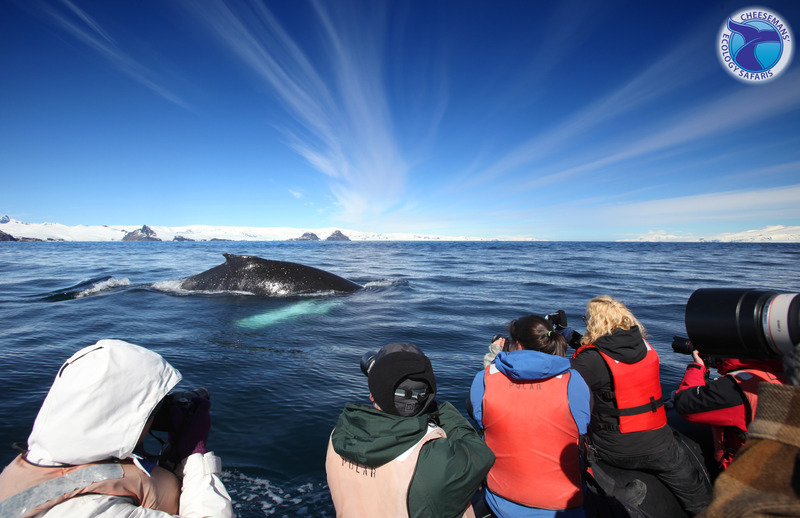 Sail the Antarctic Peninsula with scientists to watch whales in nutrient-rich waters amid unbelievable glacier-covered mountain scenery. 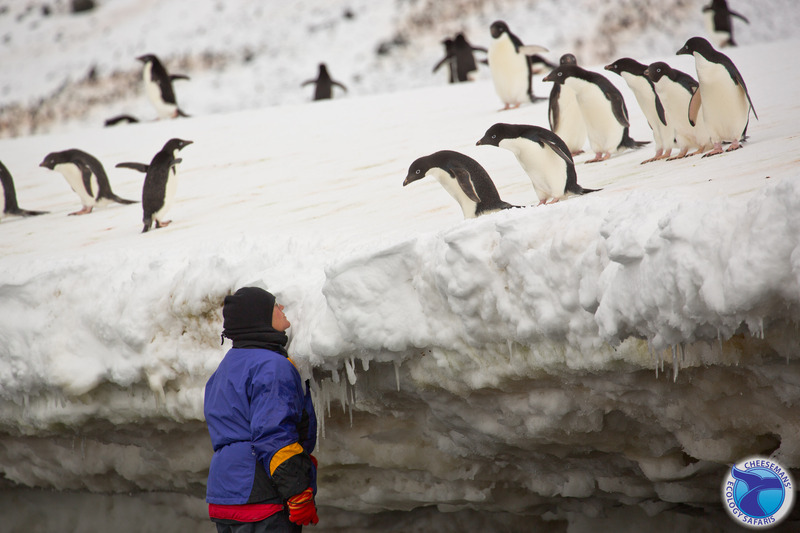 Since the first explorers discovered this unknown continent, they’ve shared stories of incredible vistas and abundant mammals. 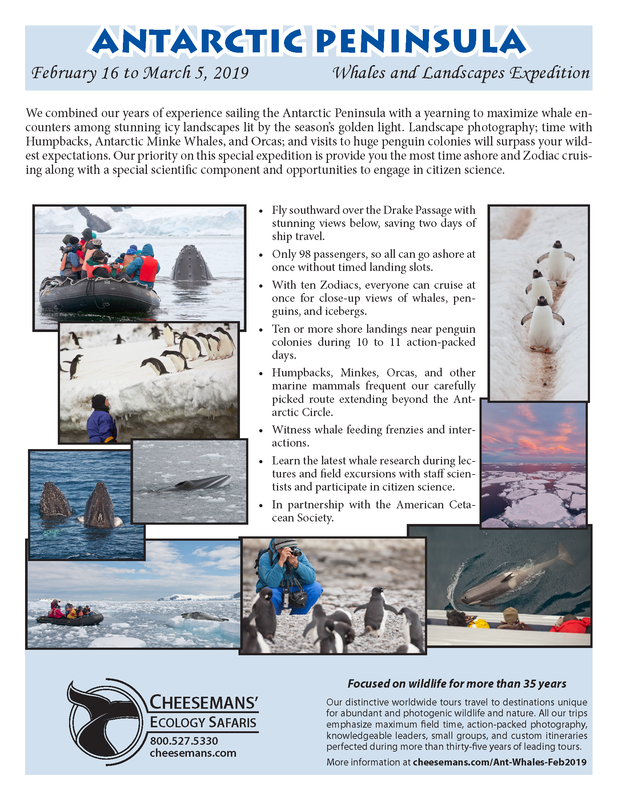 This exciting expedition will combine years of experience on the Antarctic Peninsula with a scientific focus on marine mammals, in partnership with the American Cetacean Society (ACS). 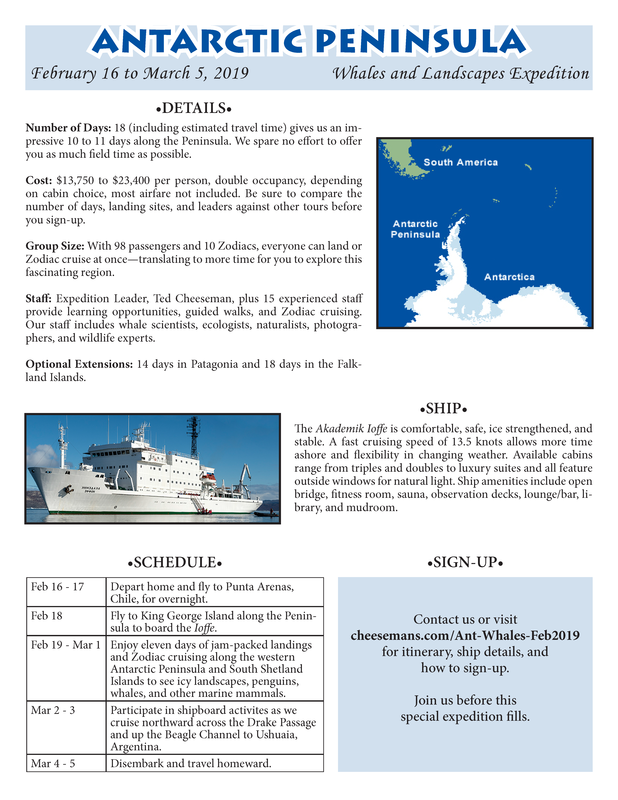 We designed this itinerary to maximize our opportunities to study and watch the whales that inhabit this vibrant and nutrient filled area of the South Shetland Islands and western Antarctic Peninsula. Happily, here we find some of the best whale feeding grounds in the midst of Antarctica’s most stunning landscapes, taking full advantage of the season’s golden light. 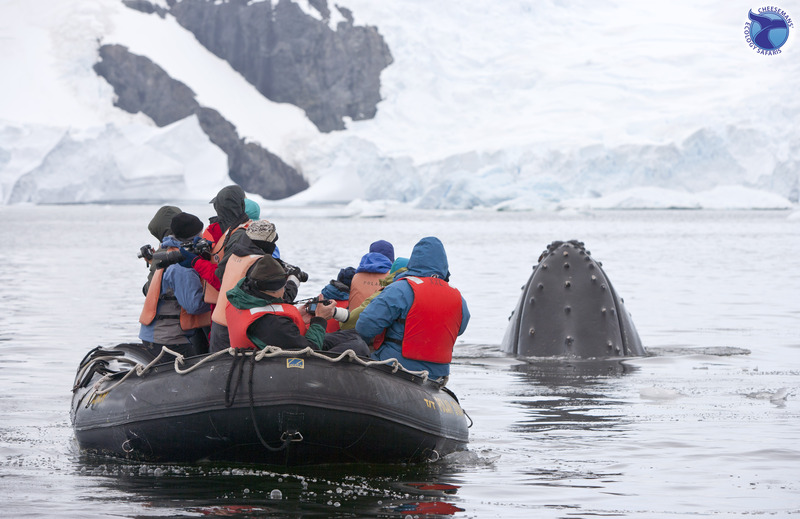 Landscape photography, time with Humpbacks, Antarctic Minke Whales, and Orcas, and visits to penguin and seal colonies will surpass your wildest expectations.